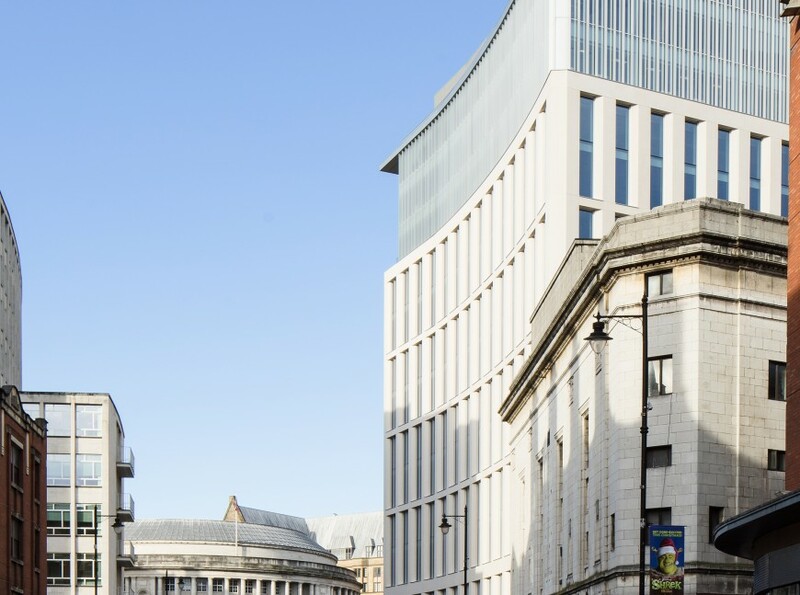 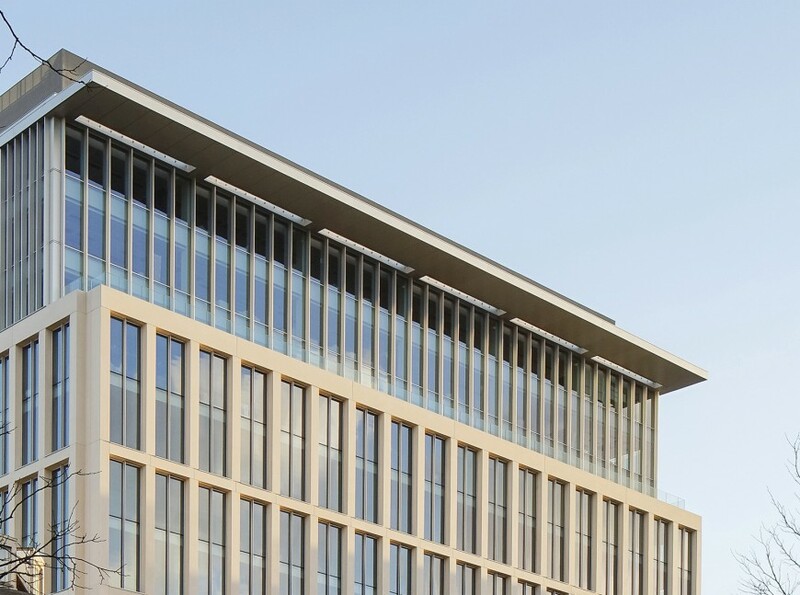 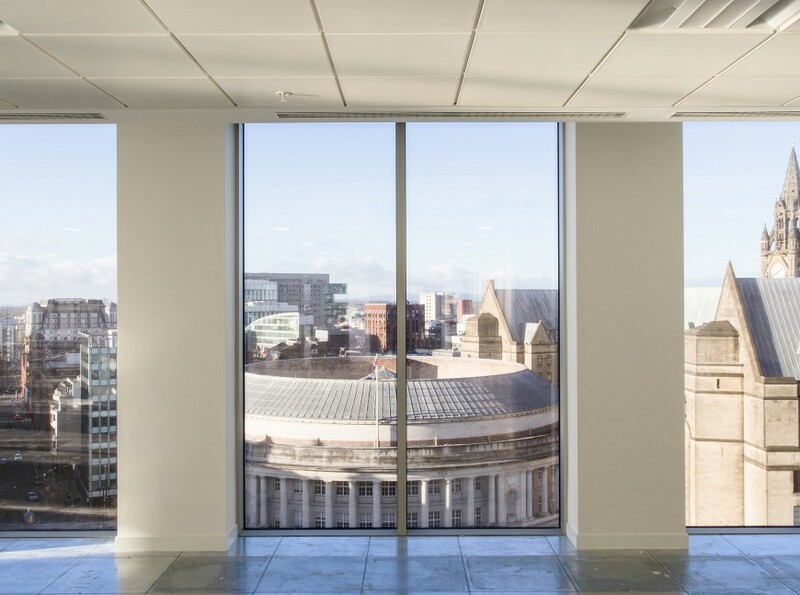 One St Peter’s square is a 24,900 sq m Commercial Office building situated in the ‘civic heart’ of Manchester and is part of the wider regeneration of the area. 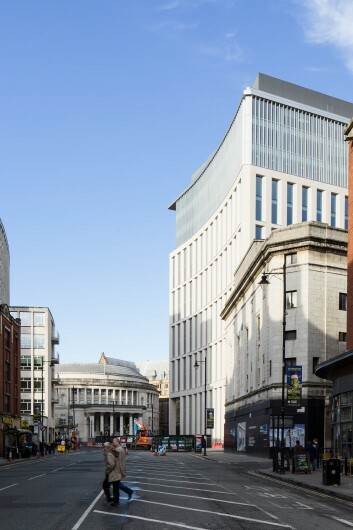 St Peter’s Square is historically significant and this new building sits opposite the Grade 1 listed Town Hall and the Grade II* listed central library. 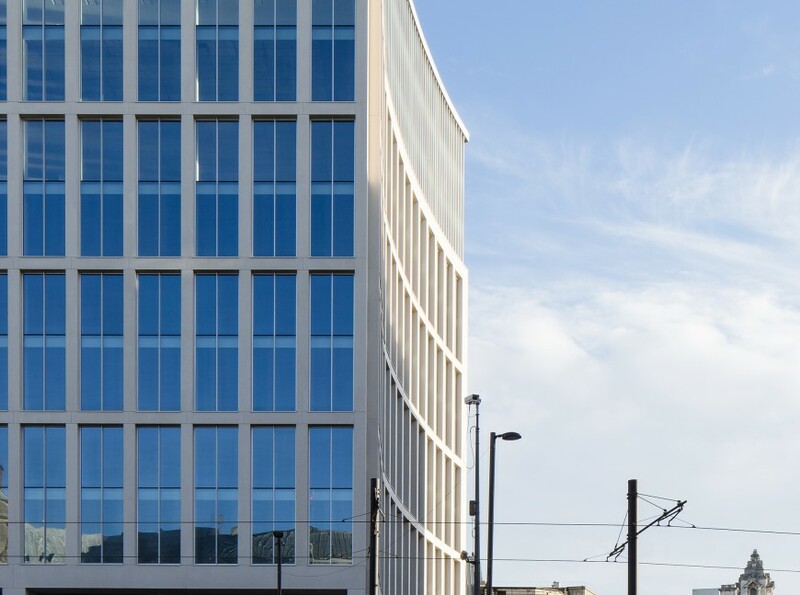 The building achieved a BREEAM ‘Excellent’ rating and contains retail space as well as Grade ‘A’ office space. 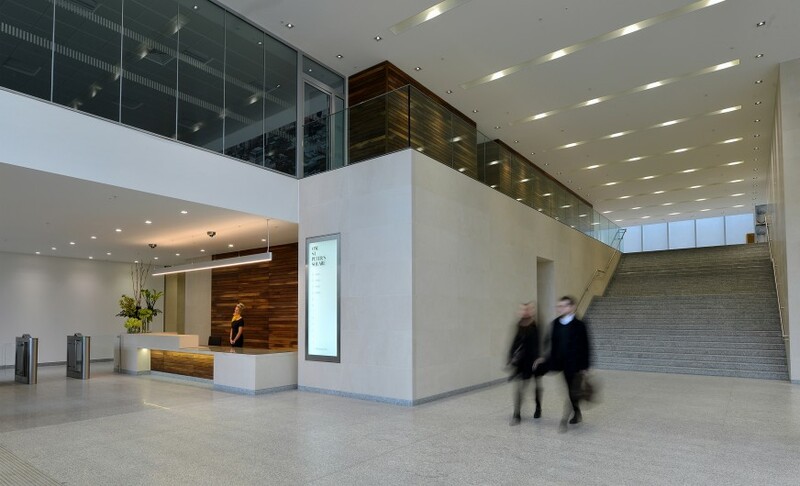 The retail at ground floor along with a double height office reception which provides a cultural space for public exhibitions helps provide more activity at street level. 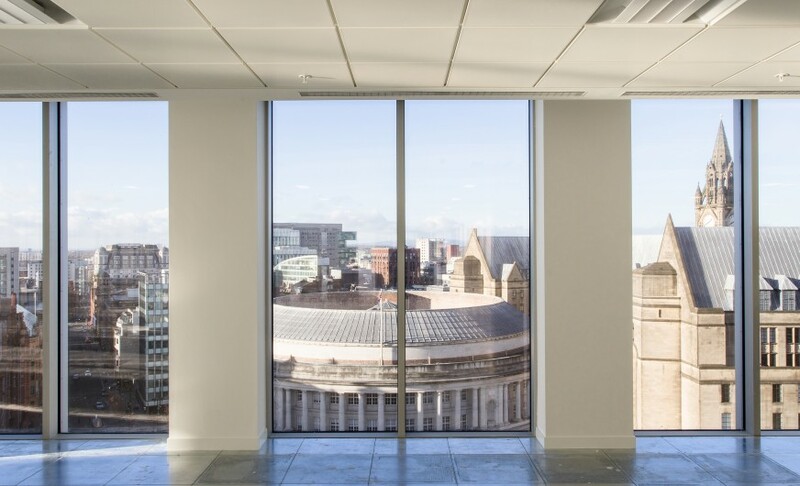 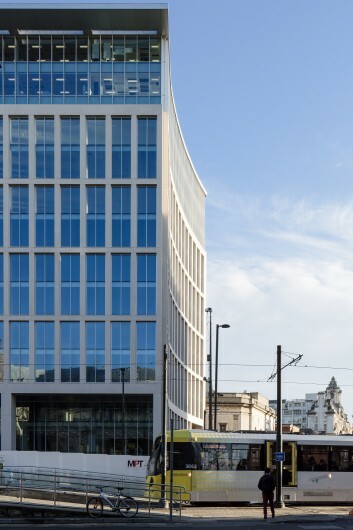 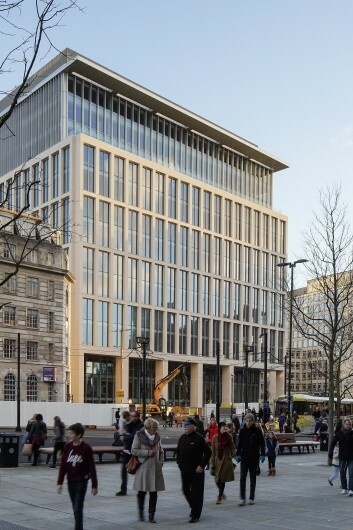 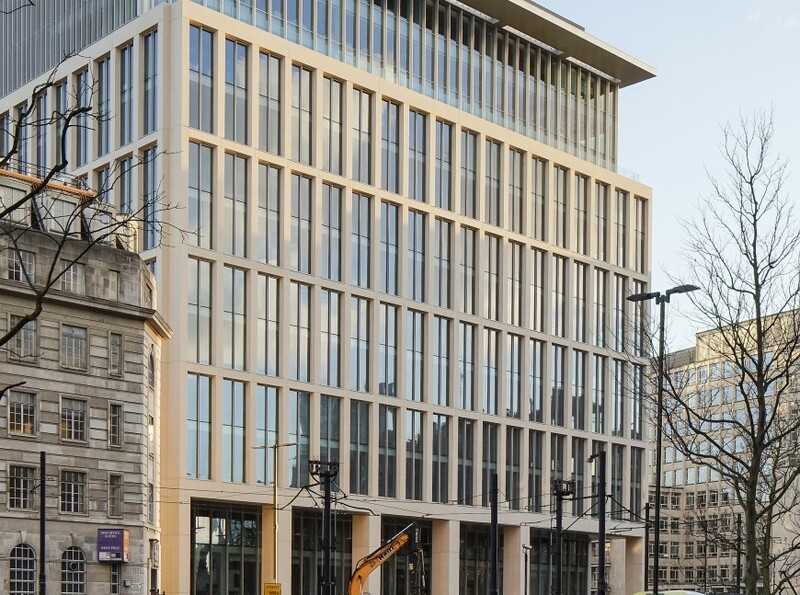 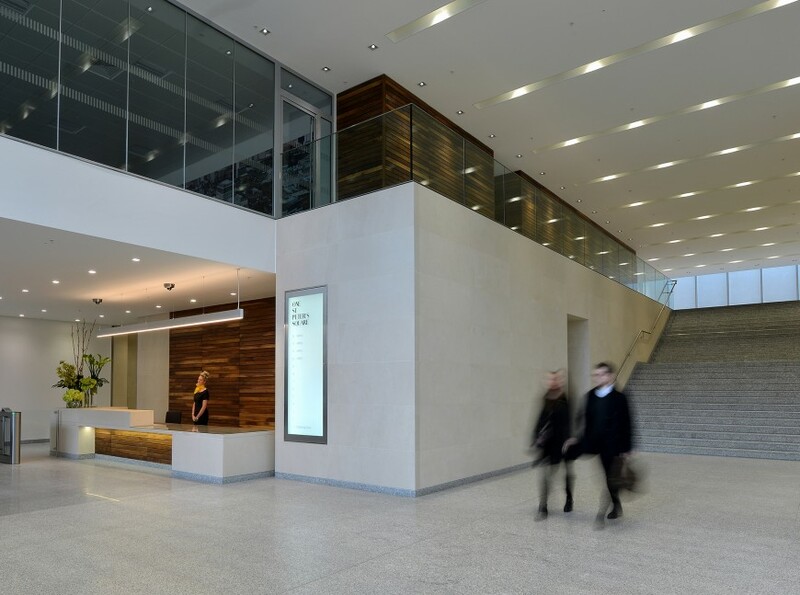 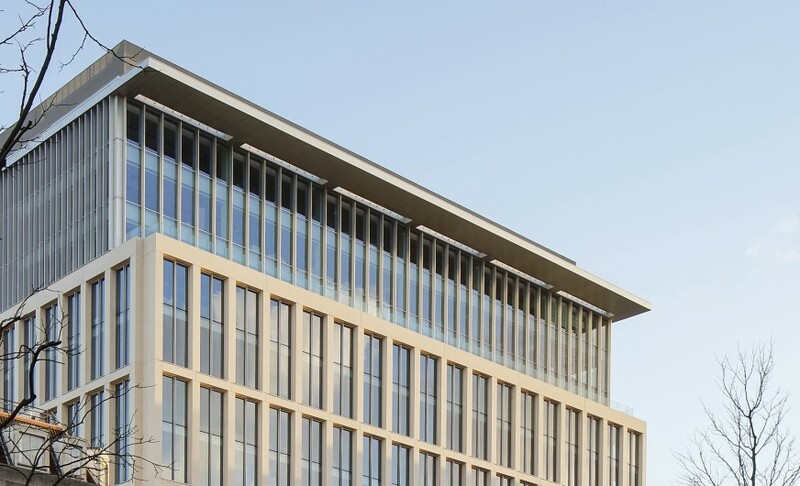 The reception area is fully glazed providing uninterrupted views and connections across the revitalised public St Peter’s Square whilst still maintaining building security for its tenants.